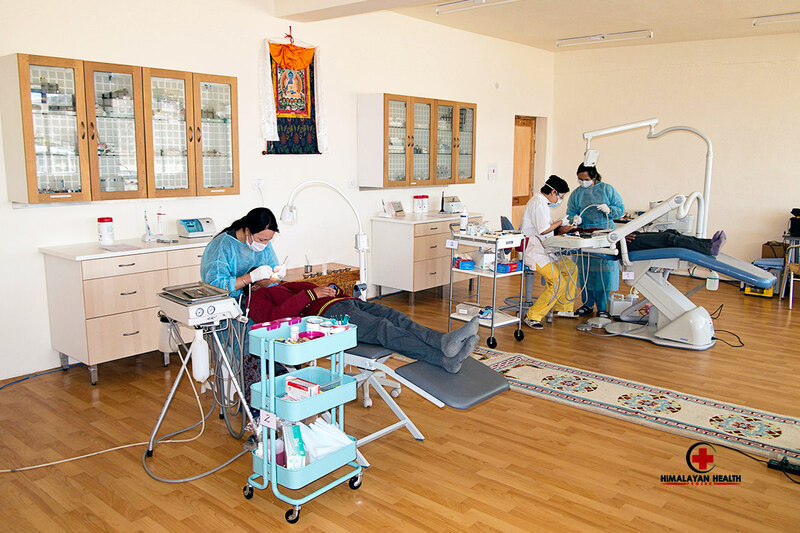 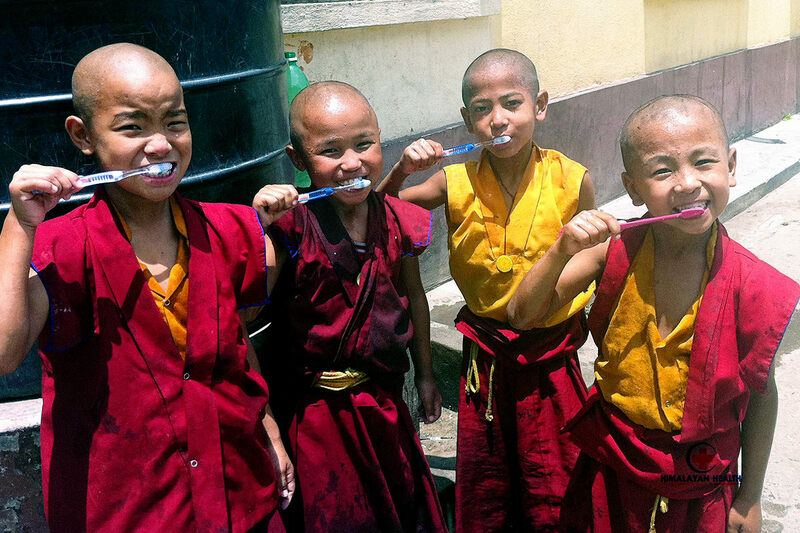 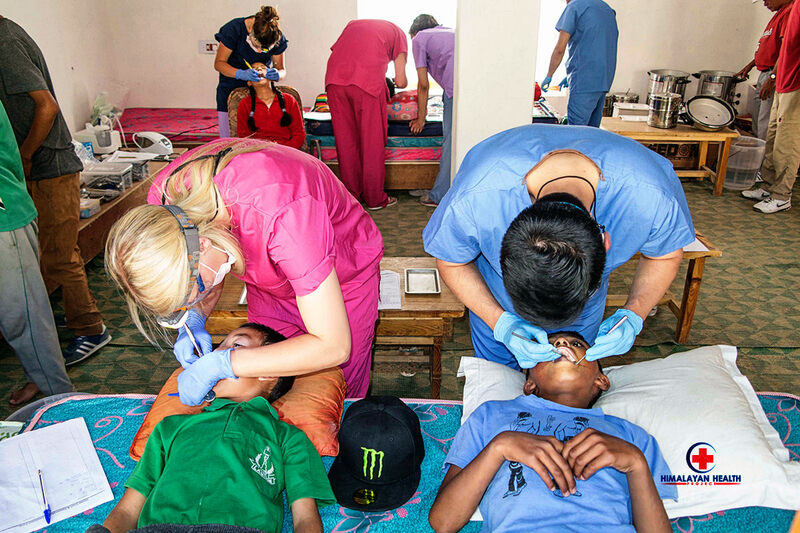 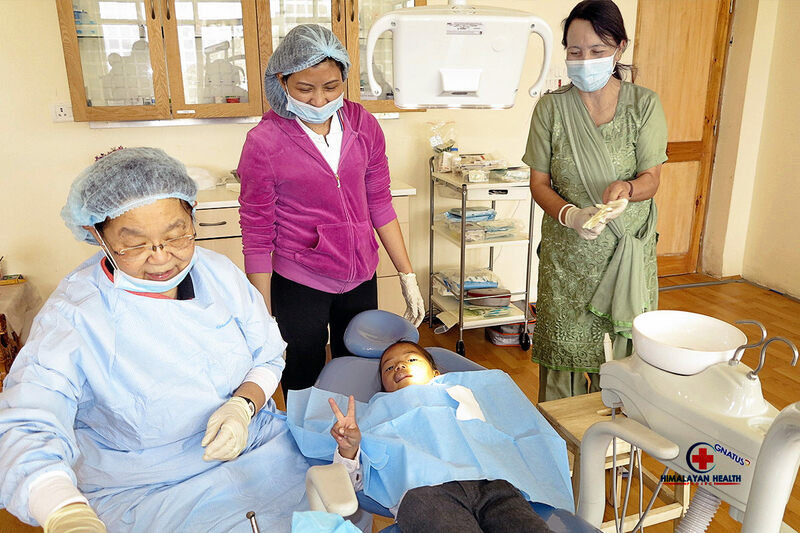 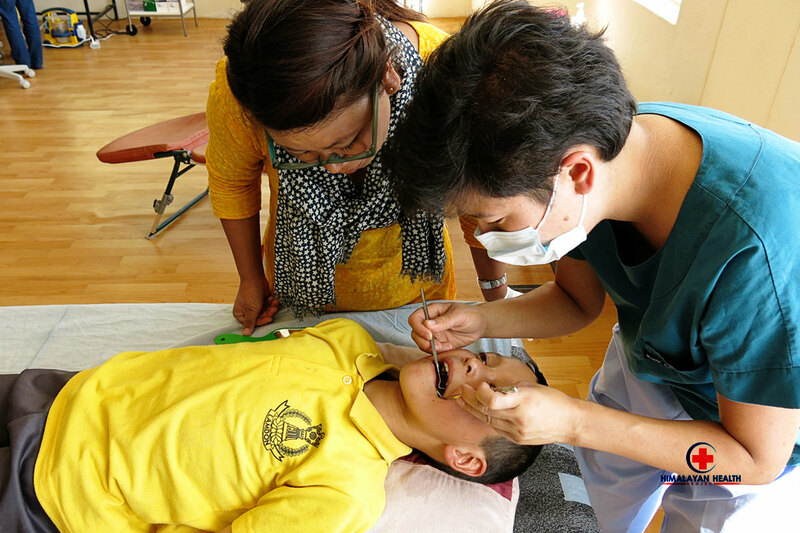 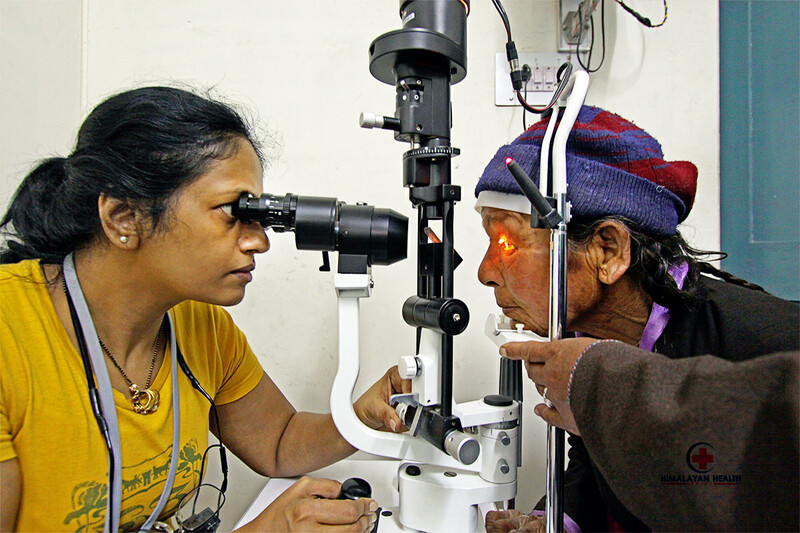 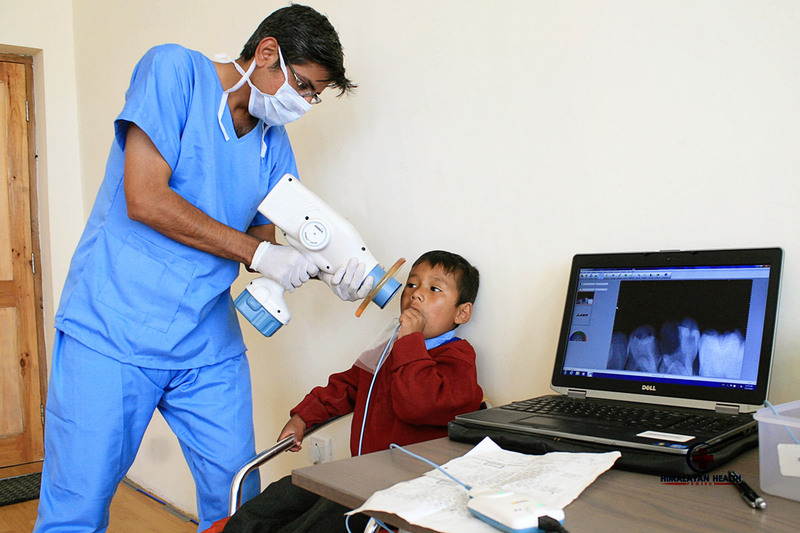 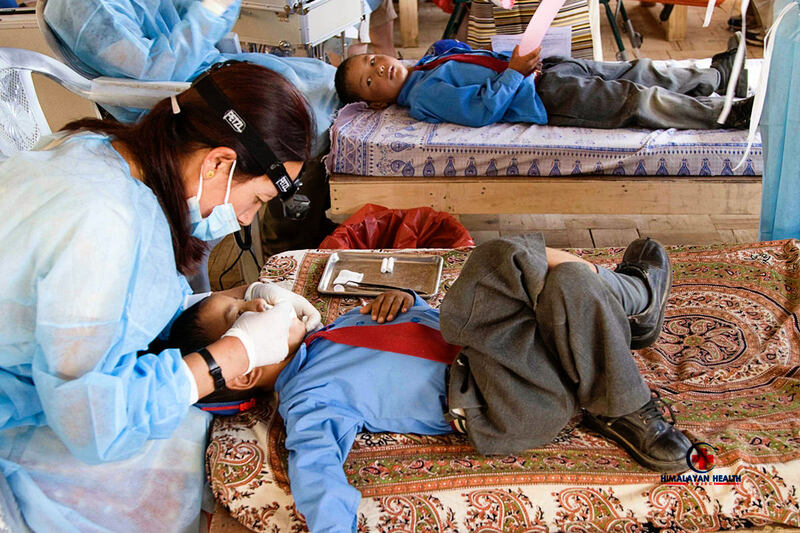 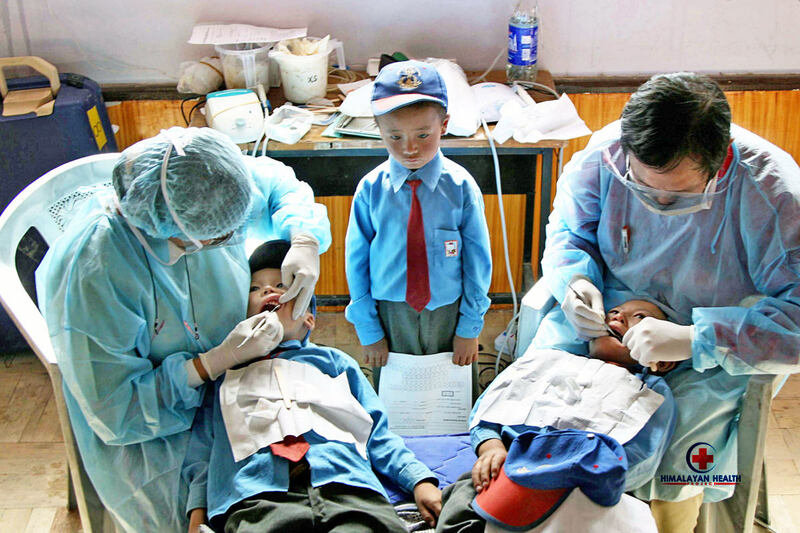 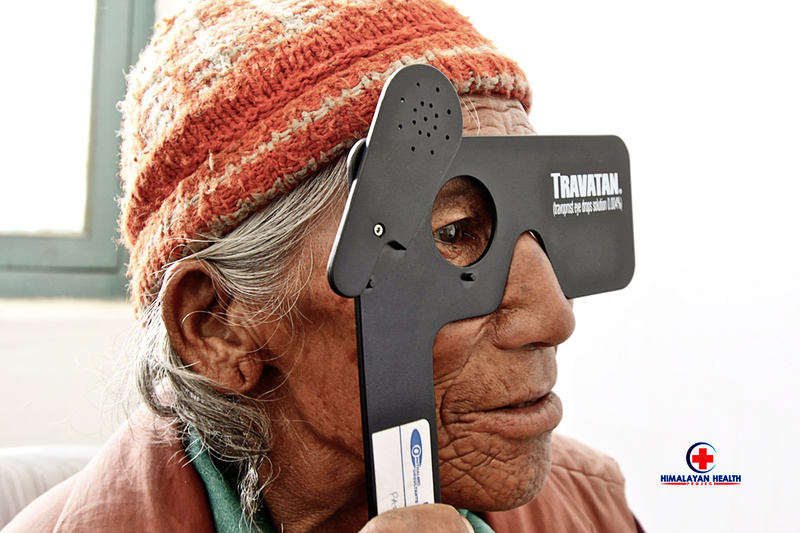 From our initial objective of elevating the overall oral health care for the people of this remote Himalayan region with The Himalayan Dental Project, our objectives and challenges have expanded since 2006 to also include the enormously beneficial areas of vision & women's health care.Our project has now been unified under the one, all encompassing identity of The Himalayan Health Project. 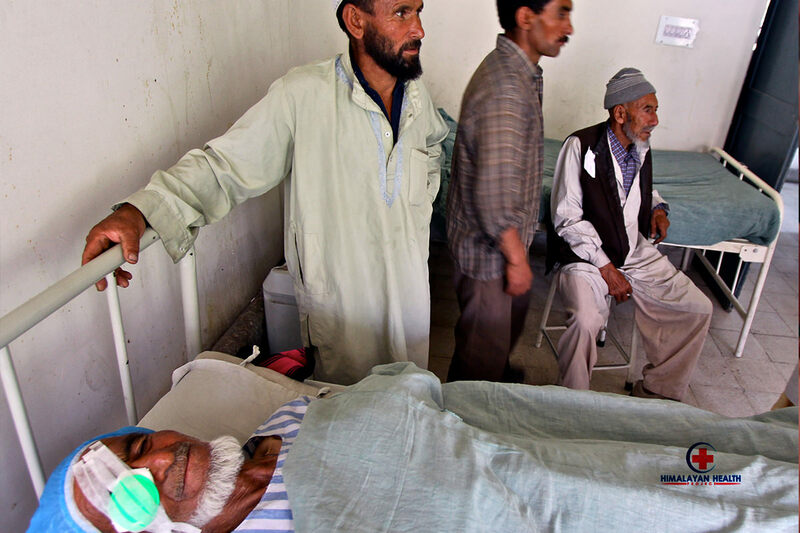 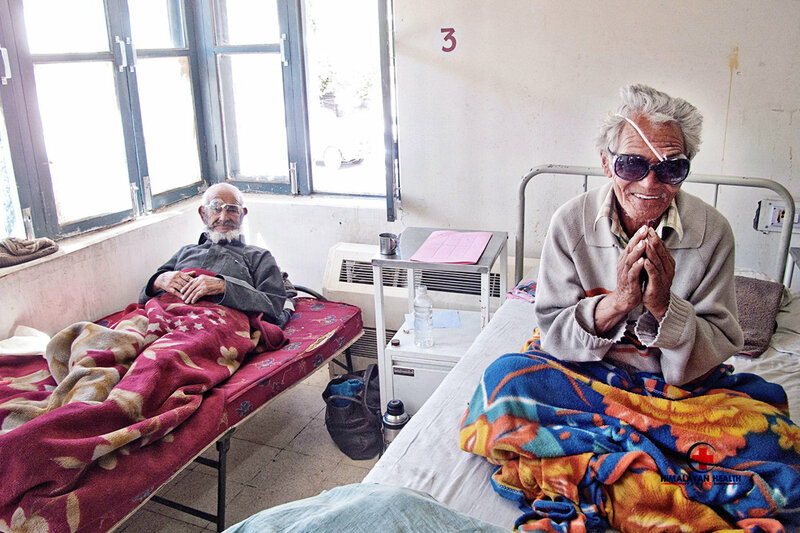 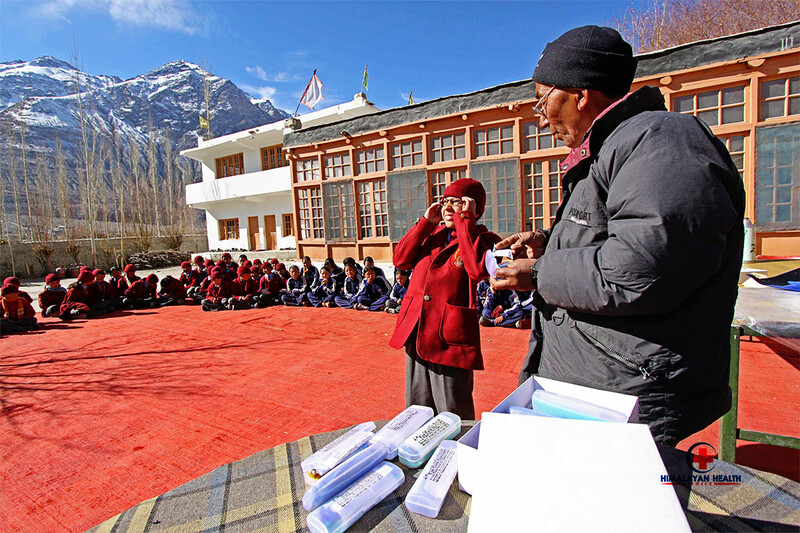 Please click on any of the four links below to learn more about any individual aspect of the Himalayan Health Project's history and objectives and how you can join the hundreds of medical volunteers that have helped us to bring humanitarian health care to thousands of the good people of Ladakh since 2006. 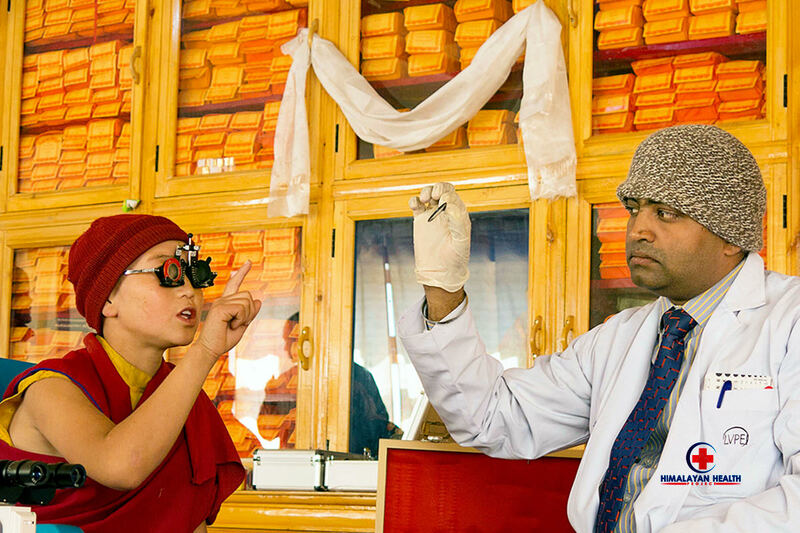 Please enjoy the two following short documentaries that were filmed during several of our medical expeditions to some of the most remote areas of Ladakh. 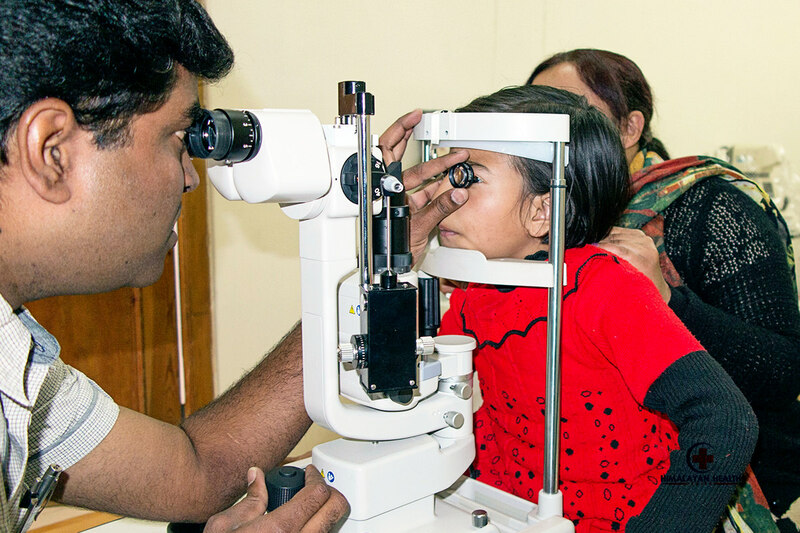 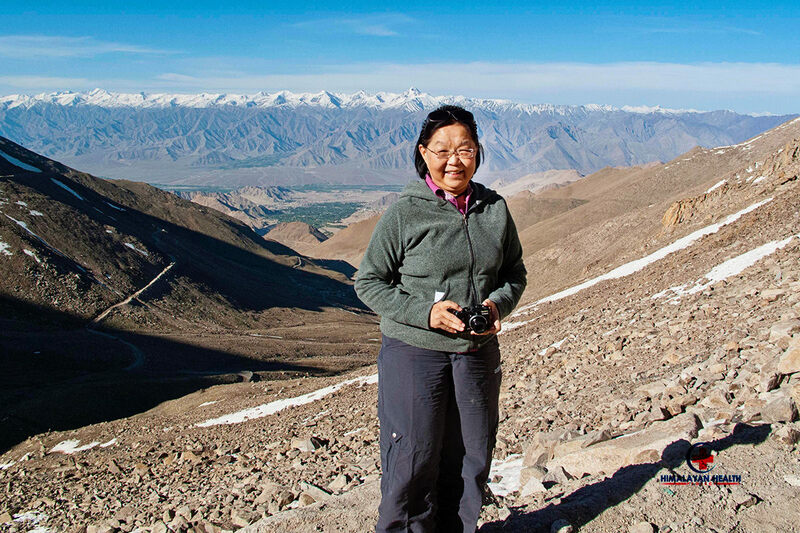 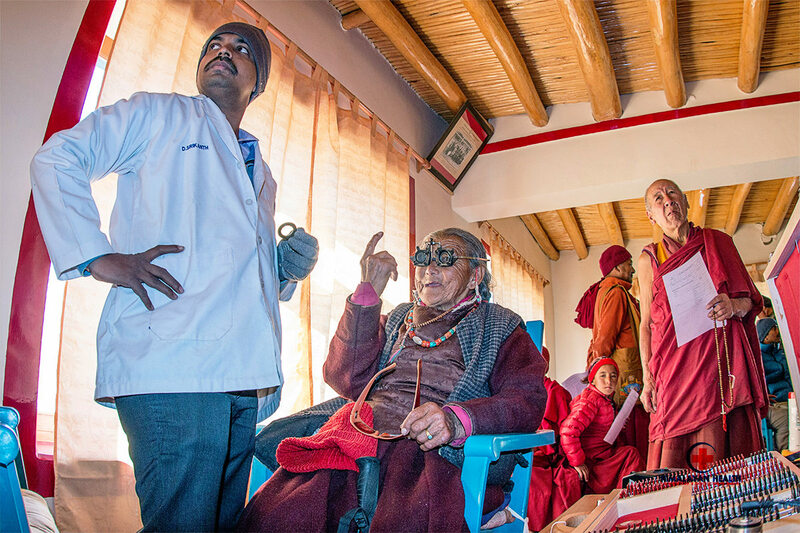 They really provide an insight into the remote and spectacular landscape of Ladakh as well as the opportunity for our international medical volunteers to bring urgently needed basic health care to the remarkable people living in this extraordinary region of India. 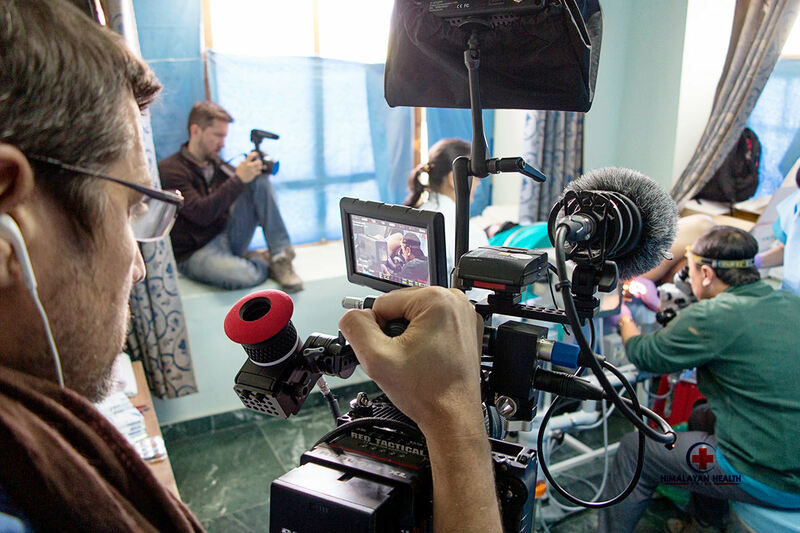 Please also be aware of the following remarkable film documentaries that are currently being shown in prestigious international film festivals to critical acclaim. 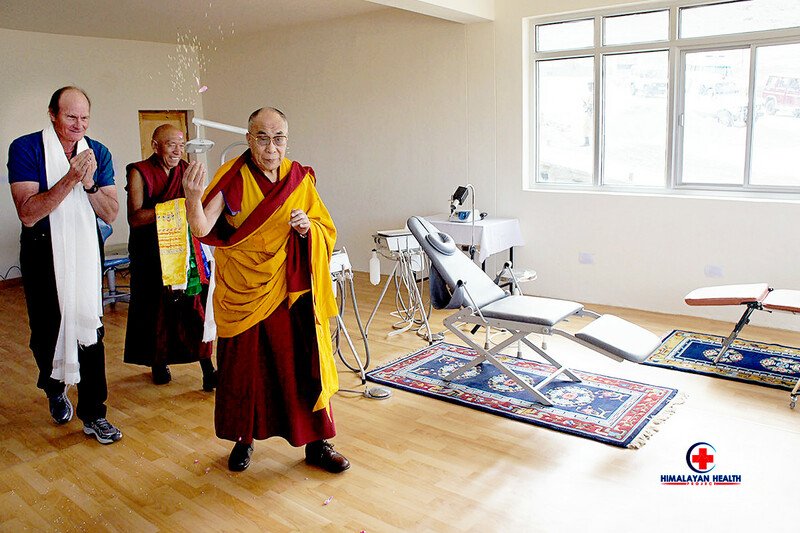 Both of these brilliant portrayals of extraordinary spirits are inspirations for everyone associated with The Himalayan Health Project. 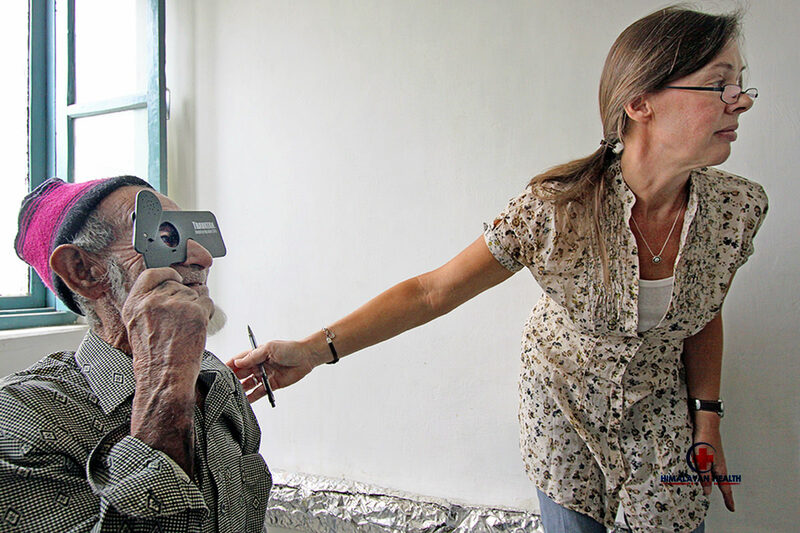 Frederic Lumiere is a talented and sensitive filmmaker who is creating a documentary pilgrimage of illumination of the awakening spirit of an exceptional Being confronted and then grace/fully embracing her mortality. 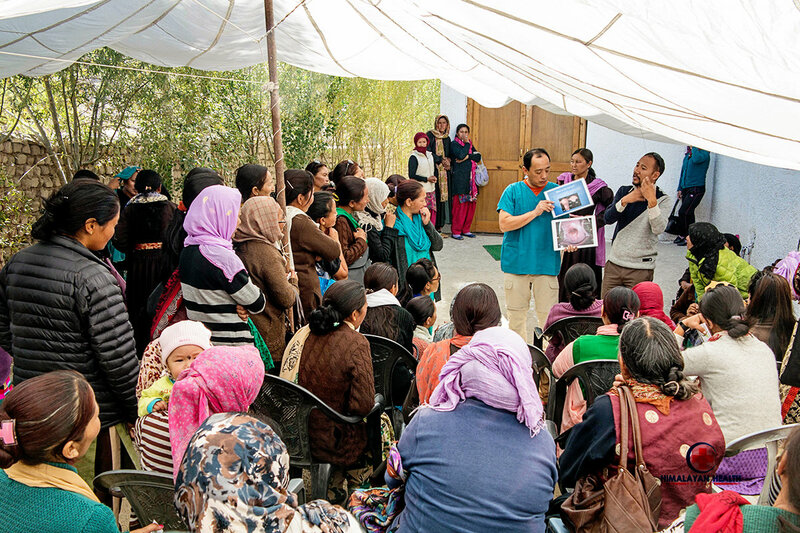 Condemned to death by the preventable scourge of cervical cancer, Michele Frazier Balwin empowers her own end to hopefully be the beginning of freedom from the unnecessary plight for others in a heartfelt portrayal of one woman's exclusive sisterhood of suffering shared between the women of the world whether they live in the grandeur of the Himalayas, the radiant deserts of New Mexico or the financial velocity of Singapore. 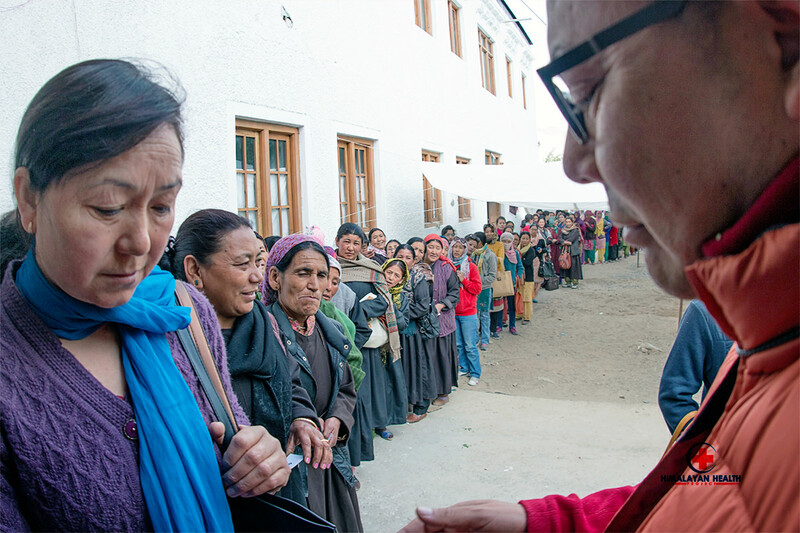 Everyone involved in The Himalayan Woman's Health Project is honored and inspired to be dancing slowly toward the light of that same compassionate spirit so beautifully portrayed in "Lady Ganga". 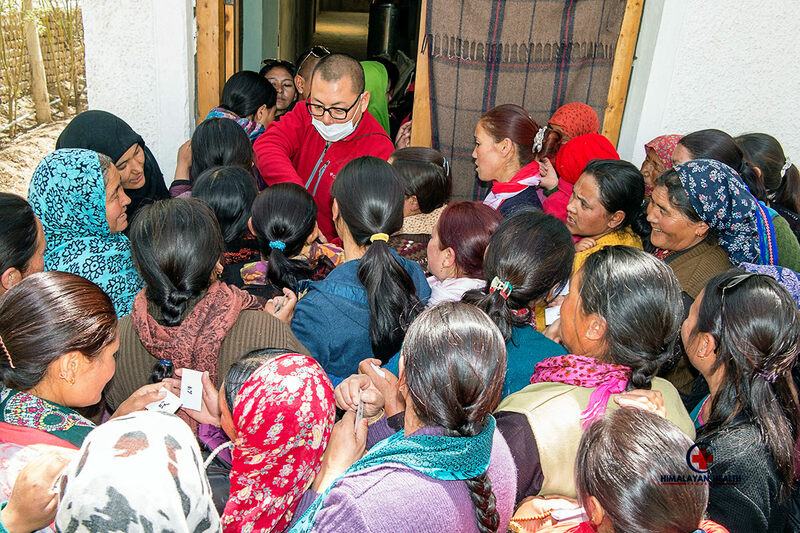 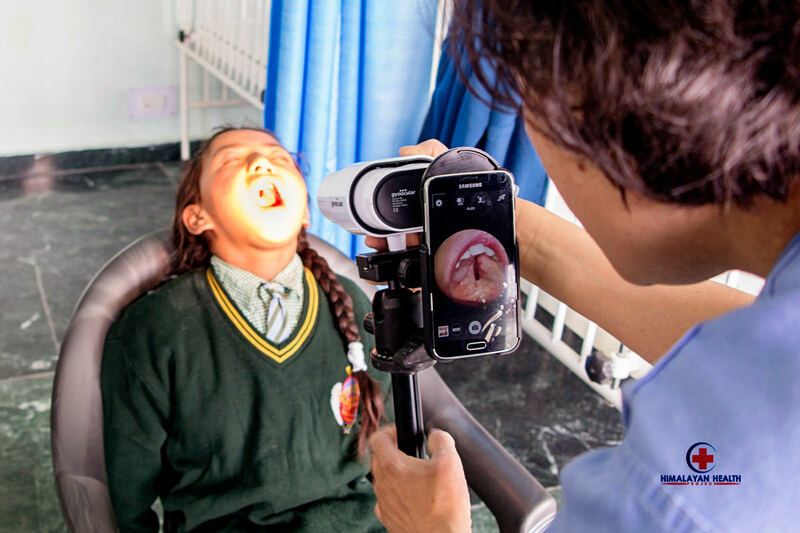 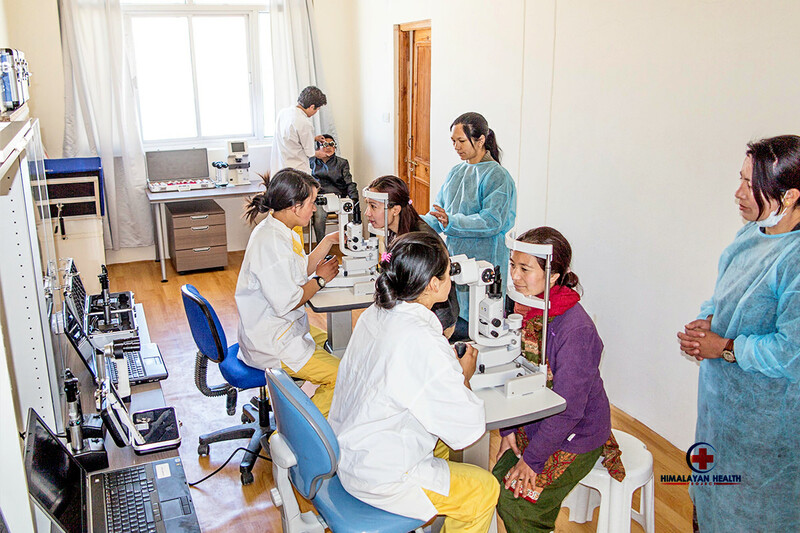 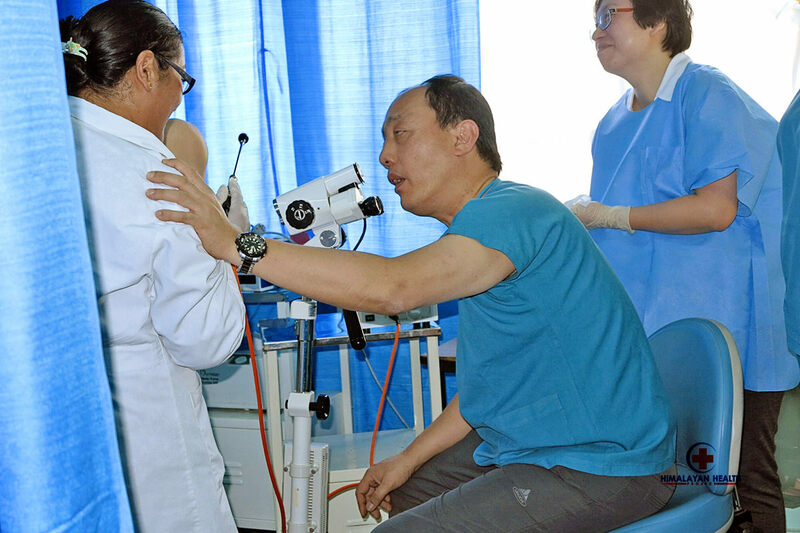 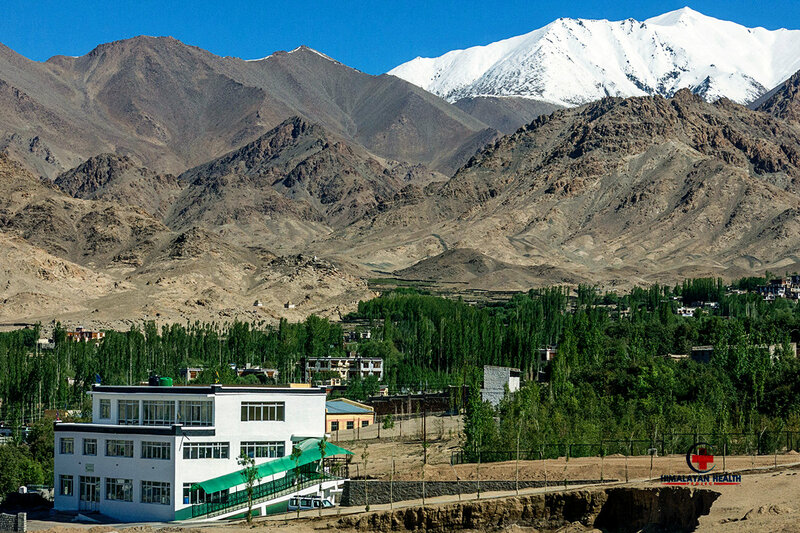 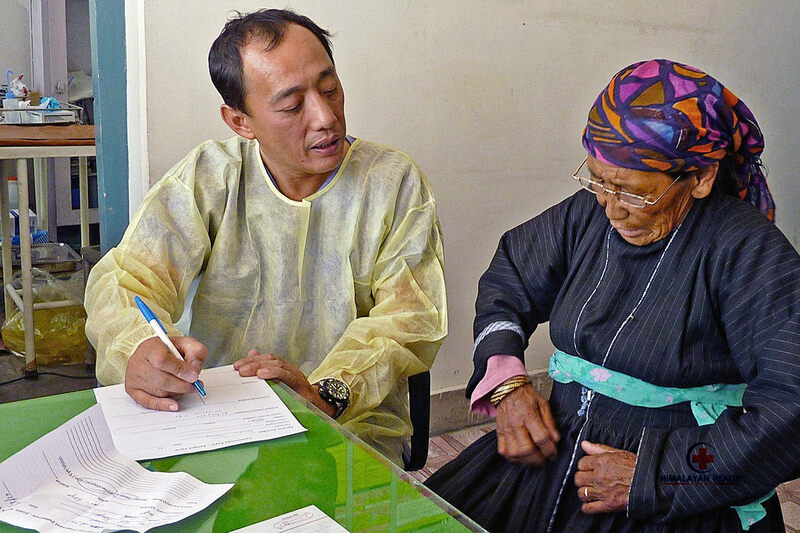 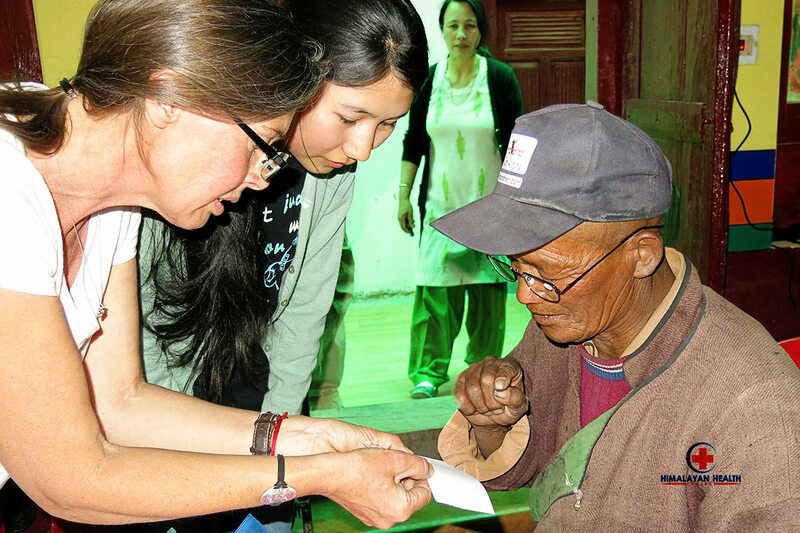 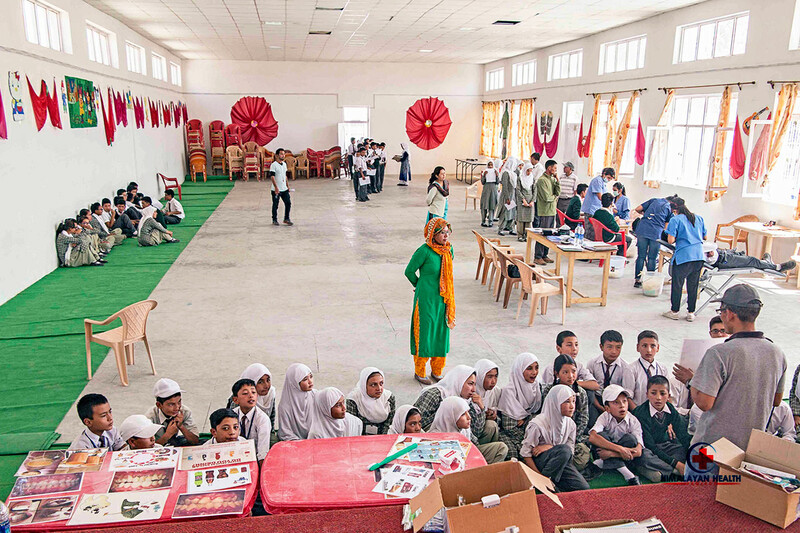 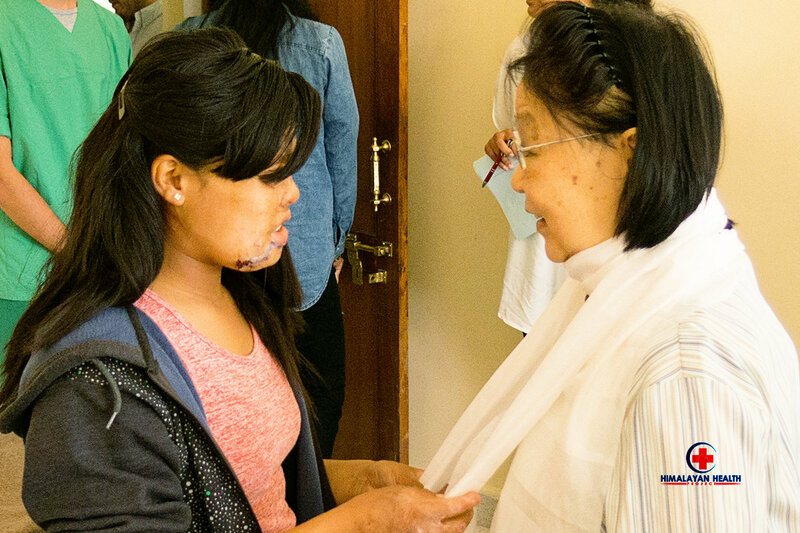 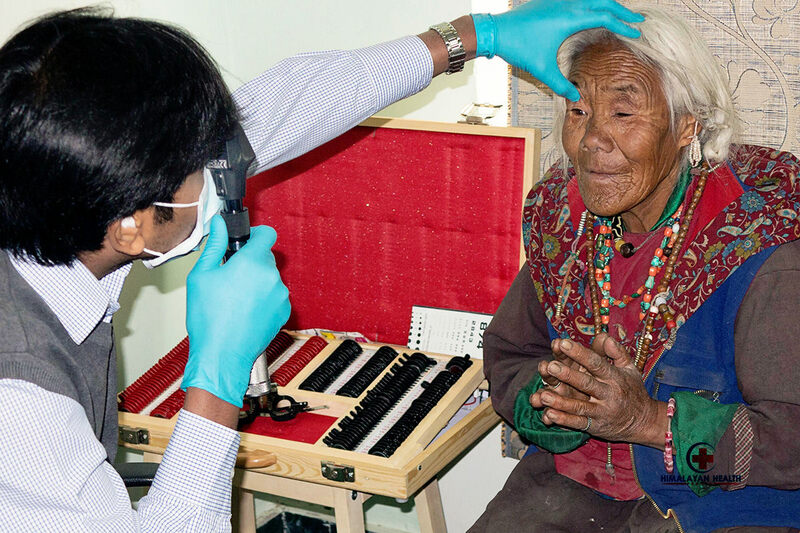 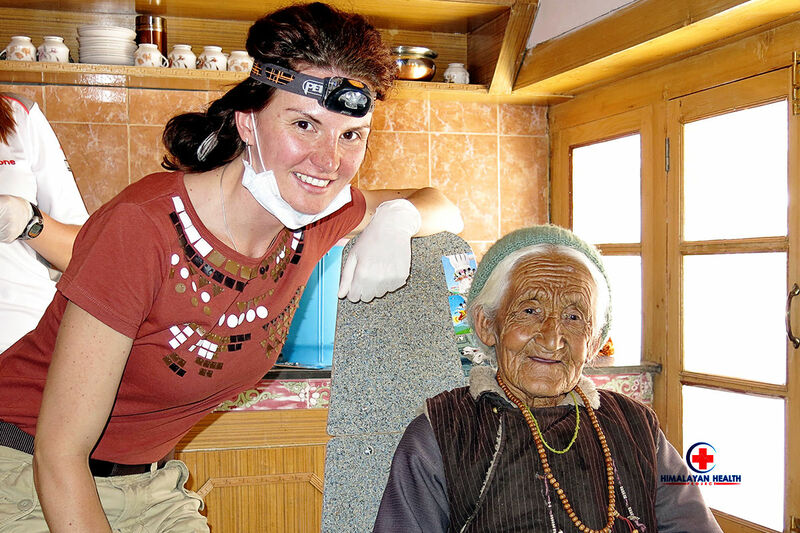 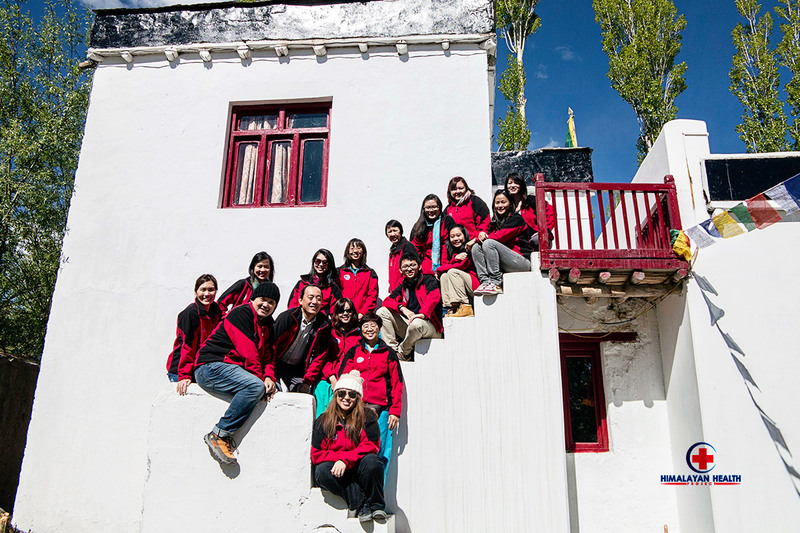 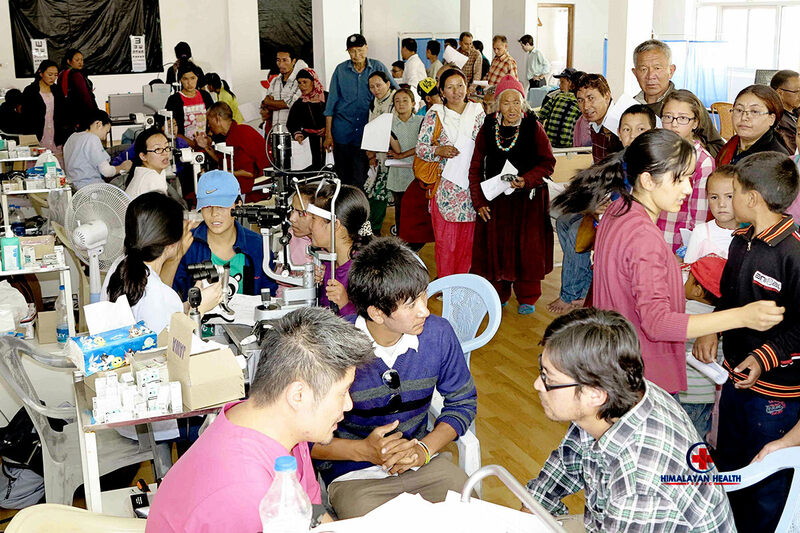 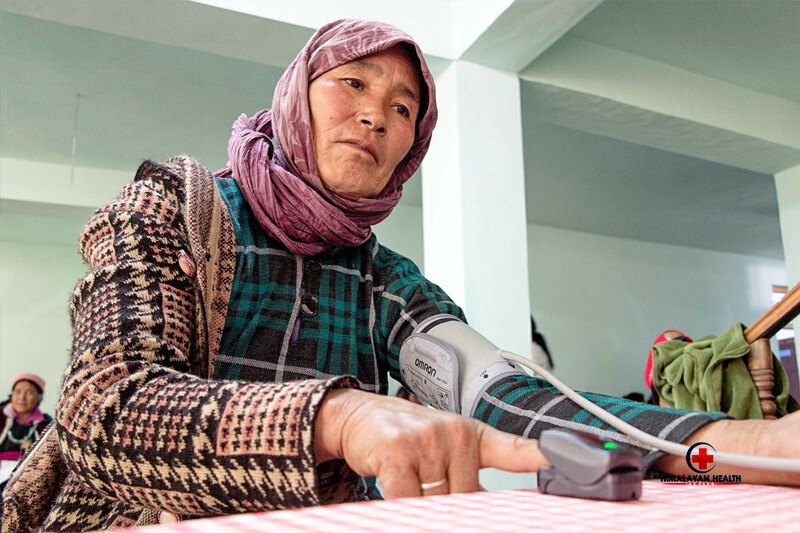 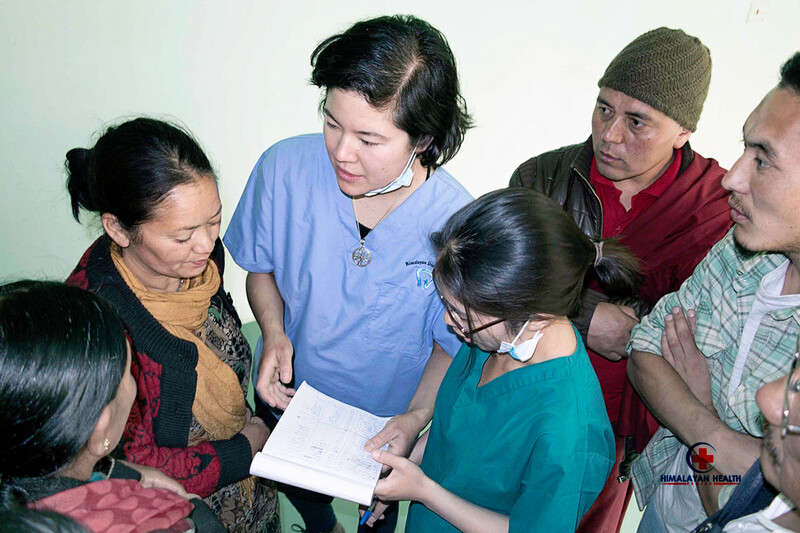 During the 2016 cervical cancer screening and treatment camp in Ladakh, Dr Quek Swee Chong and his humanitarian colleagues from Singapore examined over 1,600 local women. 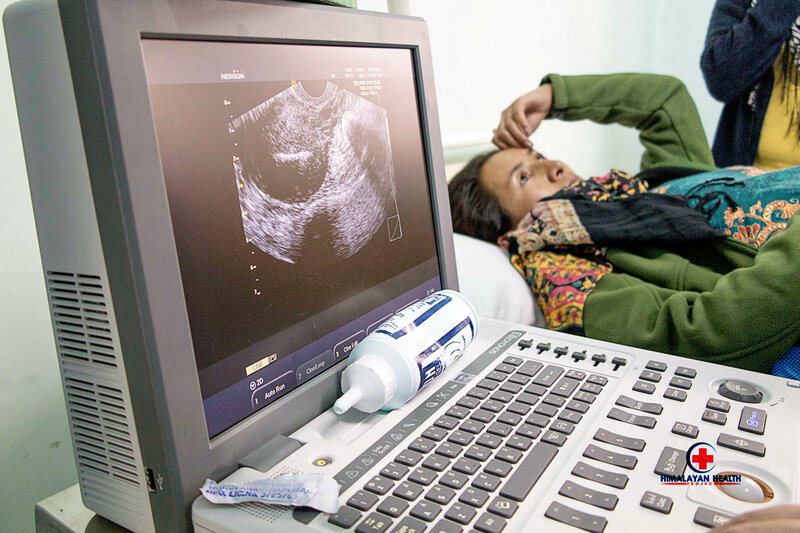 During the course of the screening process, 168 of the women were found to have potentially life threatening precancerous lesions, injuries or treatable maladies. 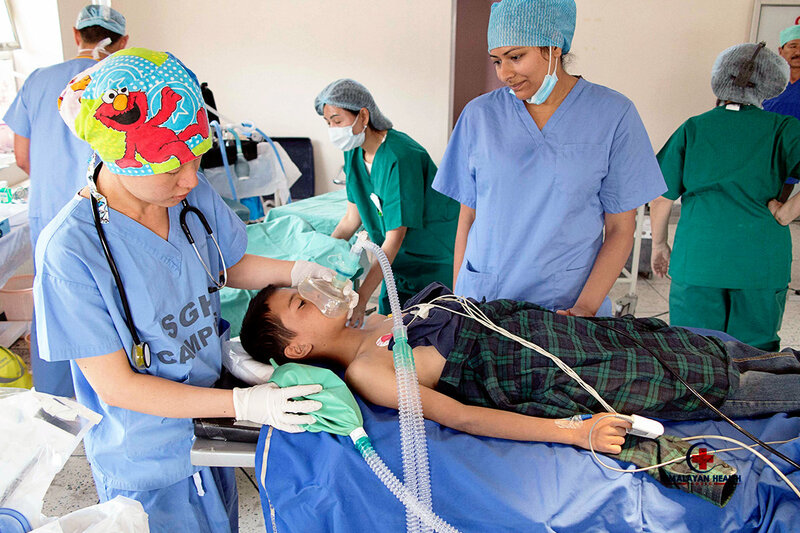 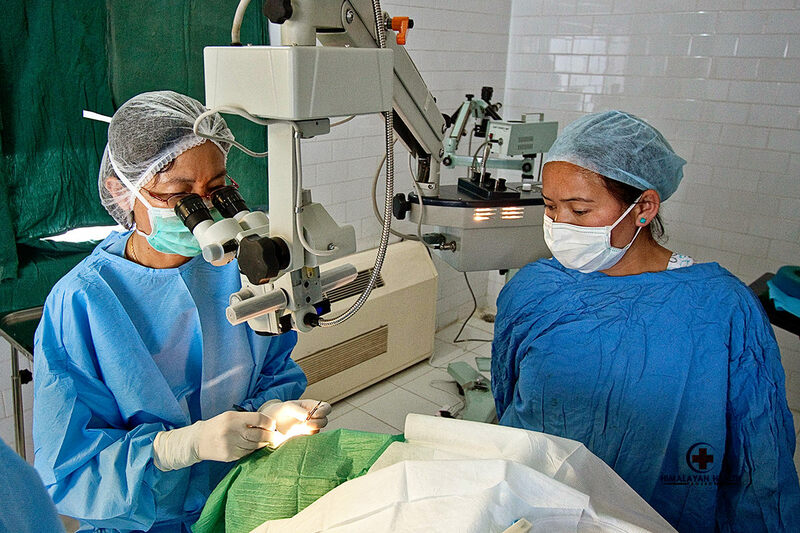 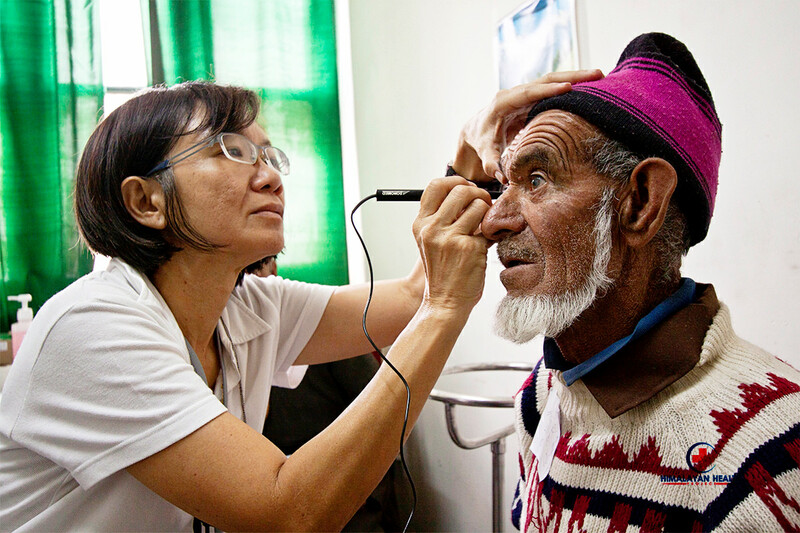 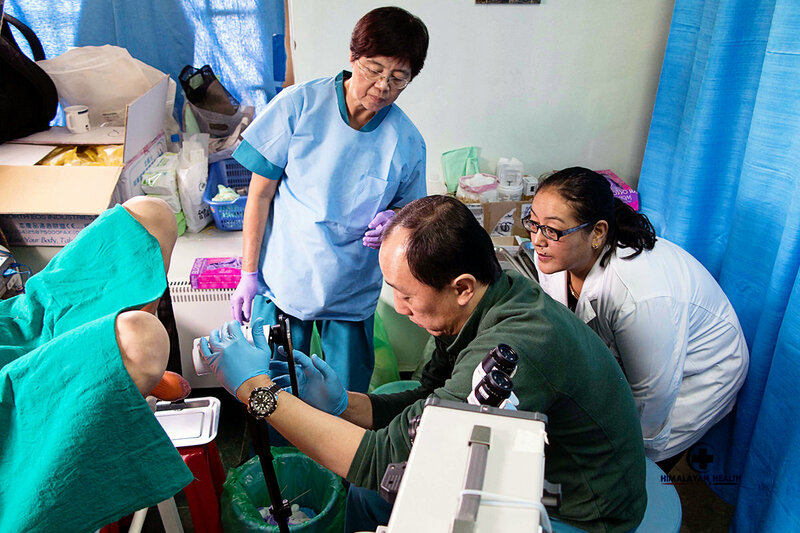 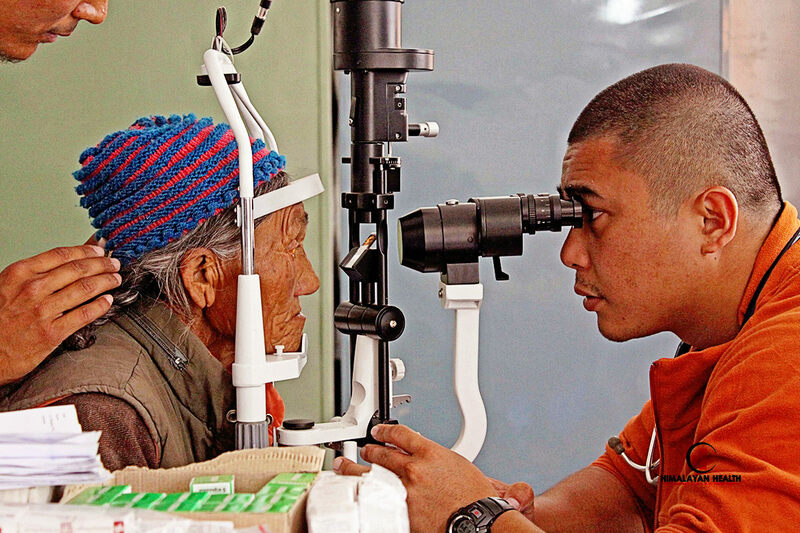 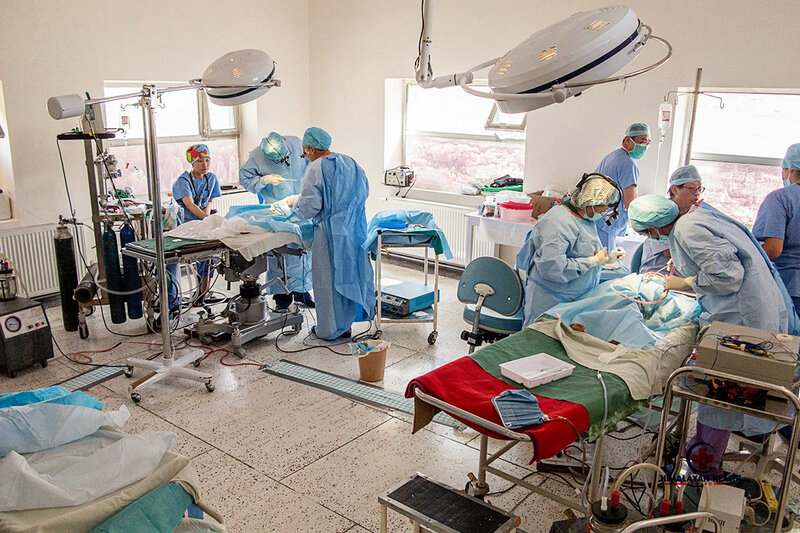 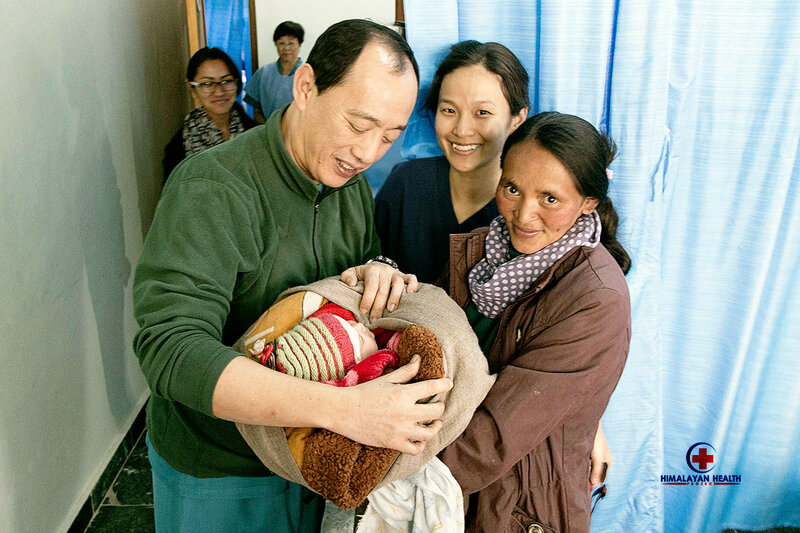 Dr Quek provided successful surgical treatment to each and every one and freed them and their families from unnecessary suffering, illness and loss in the years ahead. 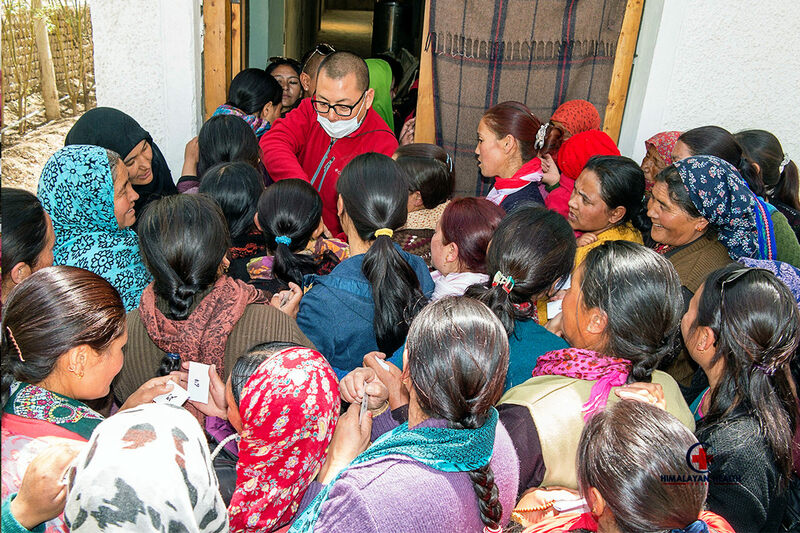 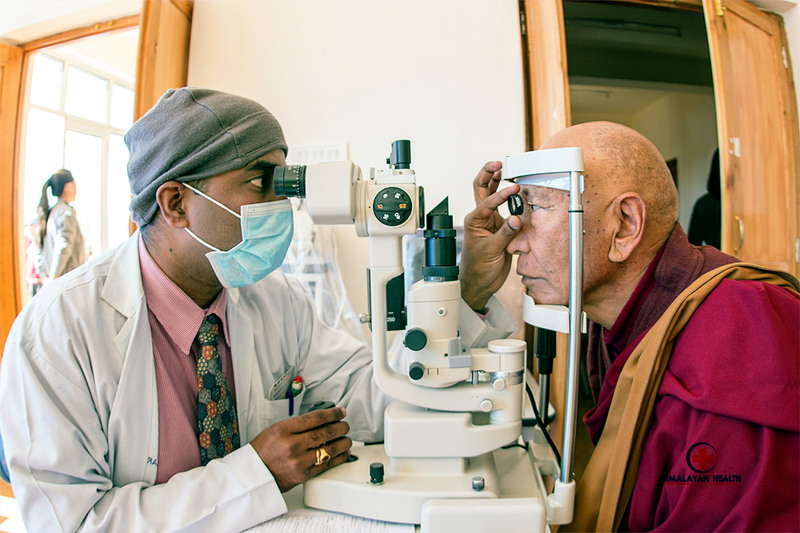 At the conclusion of the camp, Dr Quek and his team were given the enormous honor they richly deserved by being summoned by His Holiness the Dalai Lama who happened to be in Ladakh at the same time as the cervical cancer camp. 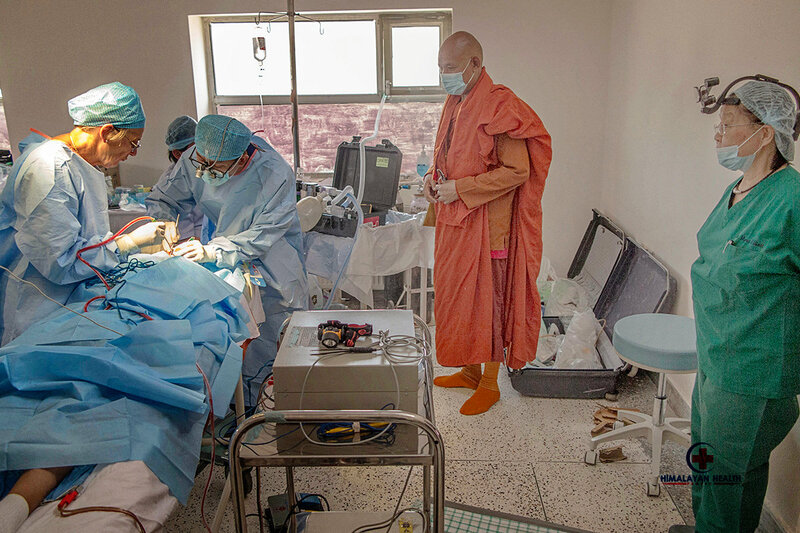 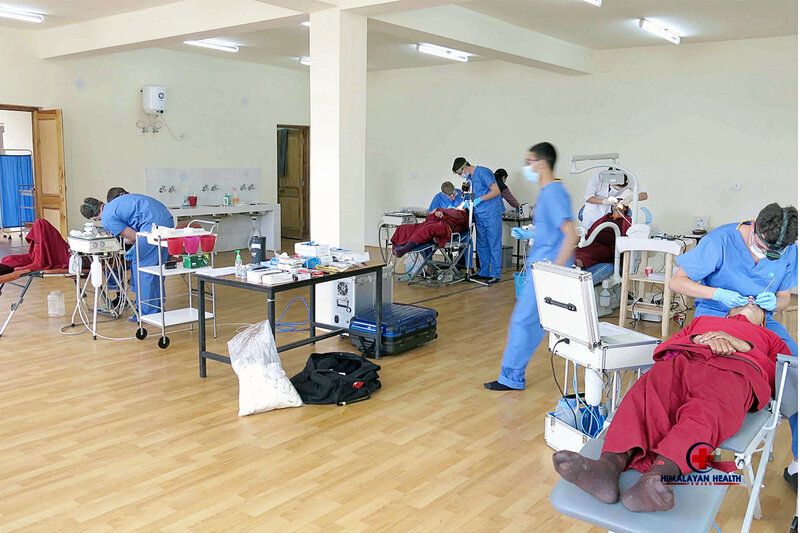 In the short video clip above which was recorded during the audience granted to Dr Quek and his team, His Holiness expresses his admiration and gratitude to the physicians for their compassionate work that resulted in such enormous benefit for the women of the community. 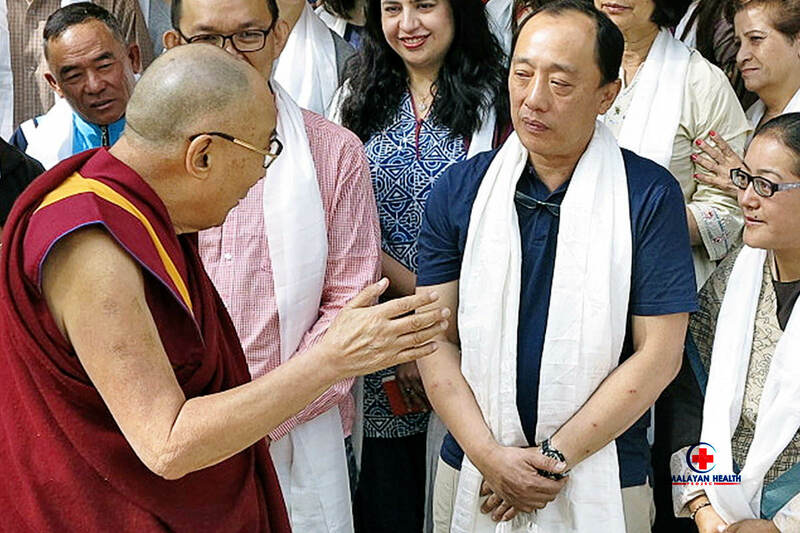 His Holiness goes on to express His personal respect and belief that the unconditional commitment to the welfare of others shown by empathetic physicians like Dr Quek is the highest practical expression of Buddha Dharma - more so than insincere religious rituals and practitioners. 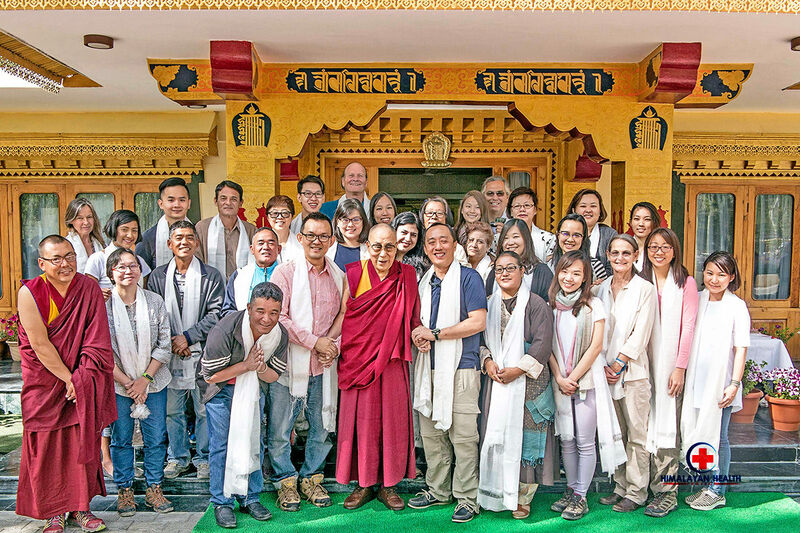 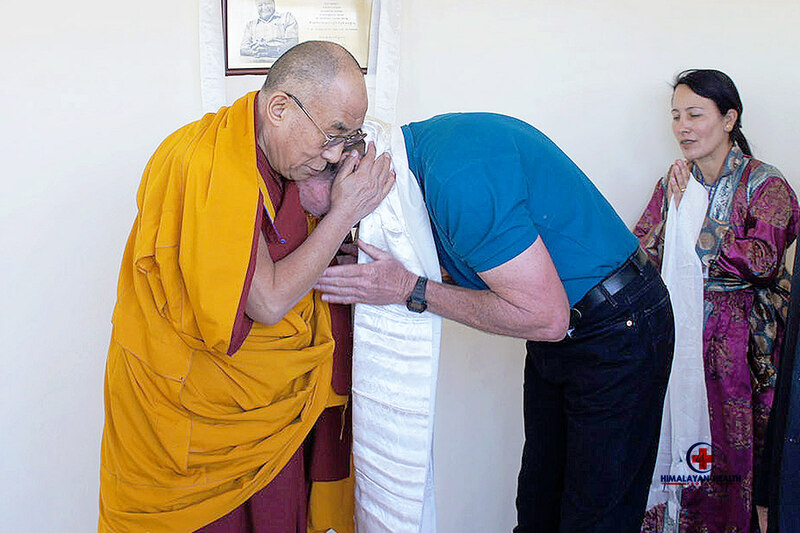 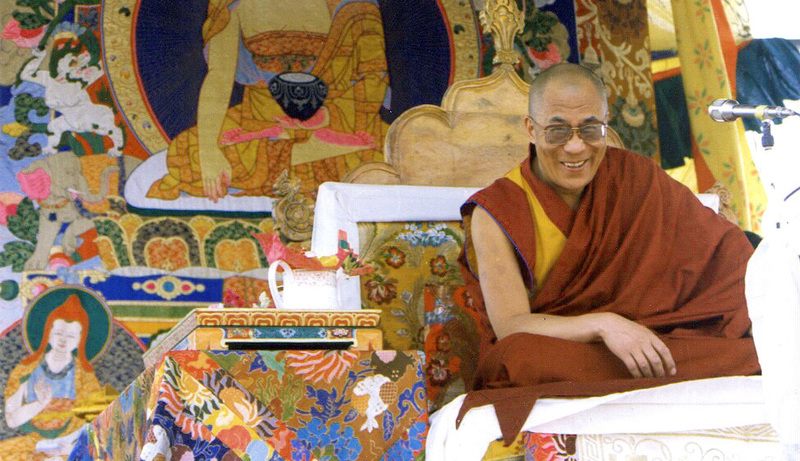 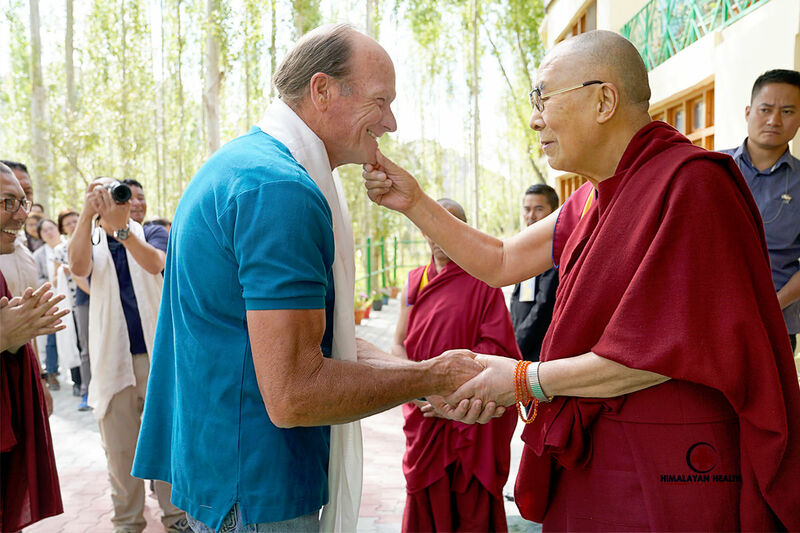 His Holiness continues to inspire each and every member of the Himalayan Health Project team to aspire to these highest of ideals. 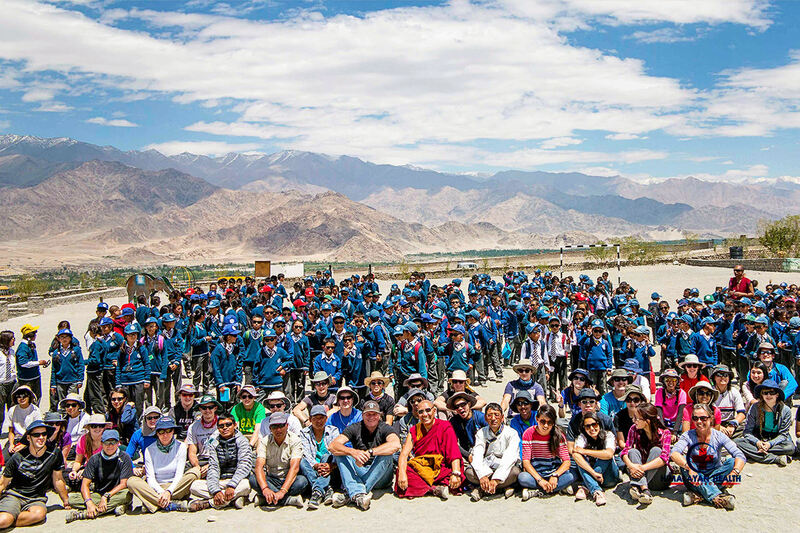 The great wheel of time that turns the rugged history of Ladakh is the unique identity and cultural loyalty that is ingrained in the hearts and bones of every Ladakhi. 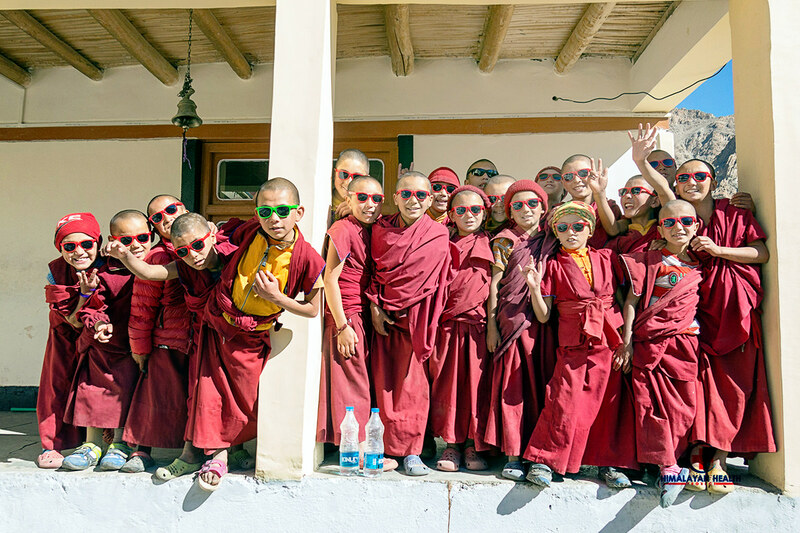 The sounds of nature and the songs of the artists and troubadours harmonize as prayers and celebrations, humility and strength. 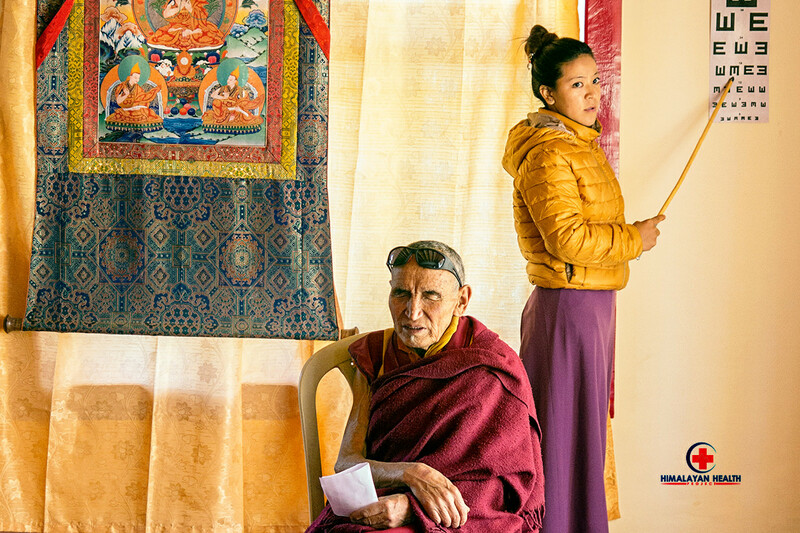 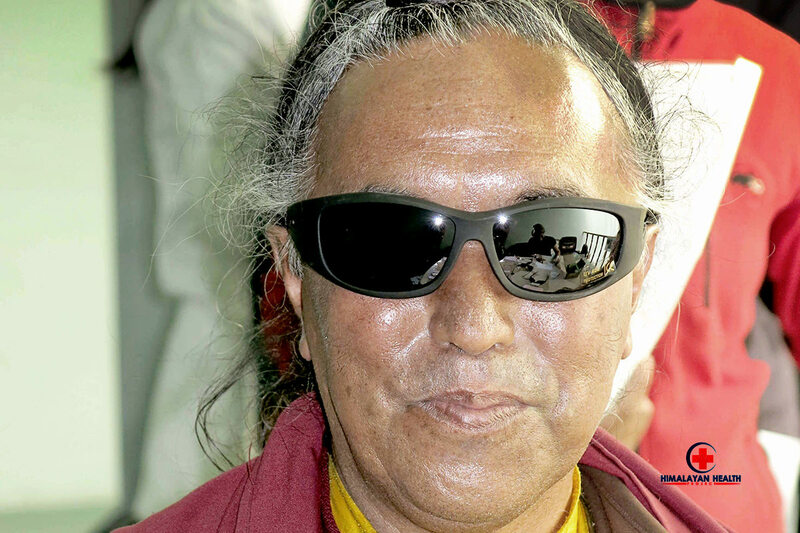 A great friend of Ladakh and talented filmmaker, Mr Erik Koto has spent the last 6 years documenting the life story of one of the great artists and cultural champions of Ladakh, Mr Morup Namgyal. 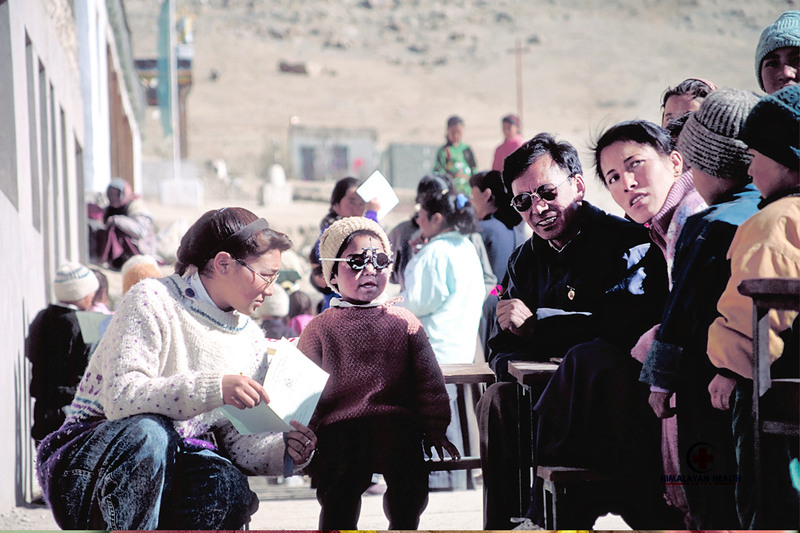 Morup's thundering velvet hand and golden voice composed and performed thousands of songs, poems and dramas that gave meaning and strength to every Ladakhi in the perils and opportunities of change. 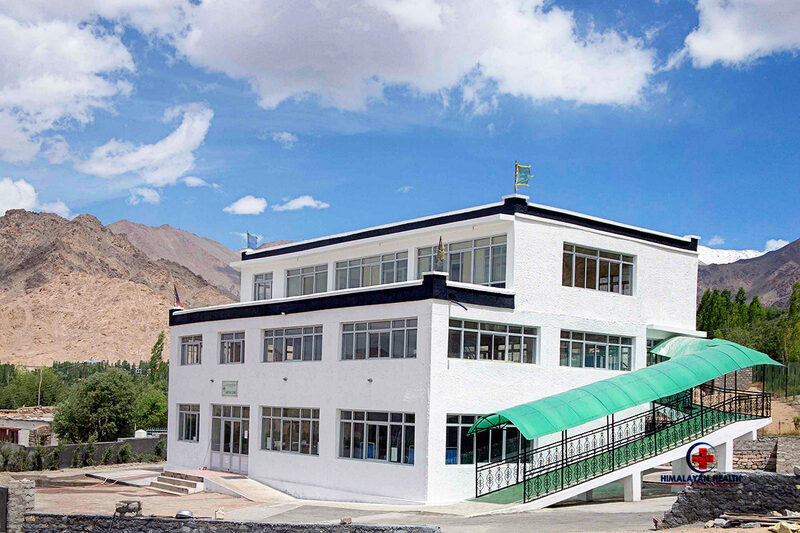 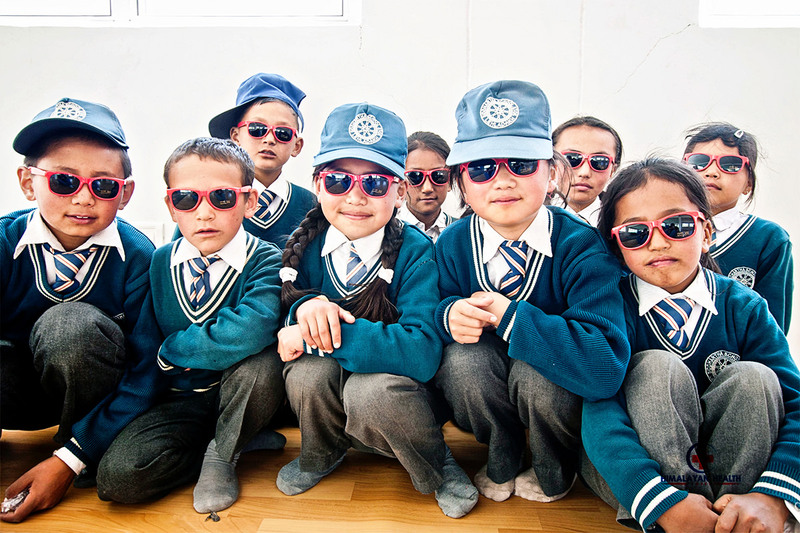 Morup was a founding father of the great Lamdon School that is a shining exemplification of cultural preservation and preparation for modernity walking hand in hand into the future. 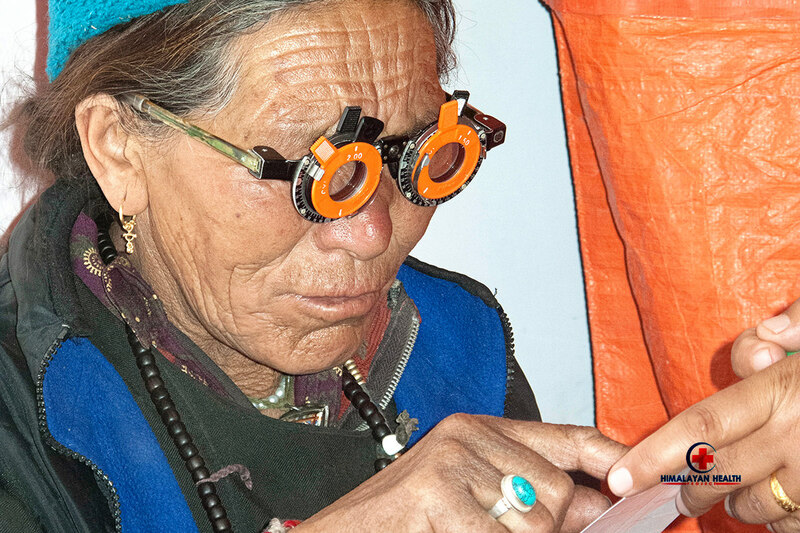 Enjoy Erik's brilliant insight into this remarkable man whose life and art is indistinguishable from Ladakh itself.